Bitmain has announced the launch of two internet routers that can mine Dash and Siacoin. In a tweet shared online, the company said the new miners, known as the Antrouter R3-DASH and Antrouter R3-SIA, will function as internet routers that can mine cryptocurrencies at the same time using the devices’ idle processing power. The routers are models from Bitmain’s R3 series of products, which already includes the R3 Litecoin Mining Router. Earlier this year, Canaan Creative, the second largest manufacturer of mining equipment in the world launched the AvalonMiner Insider, a smart TV that doubles as a bitcoin mining device with the capacity to process 2.8 trillion hashes per second. As expected, the capabilities of these dual-purpose miners are limited compared to professional miners. It also seems to be targeted at amateur miners who are not after making profits, but love the idea of mining cryptocurrencies. The product page of the Antrouter R3-DASH’s shows the specifications of the router, which reveals it was designed to mine dash. However, the company notes that it can mine other X11 coins but it “cannot guarantee the performance or efficiency of the R3-DASH when used to mine X11 coins other than DASH.” The R3-DASH consumes 24.37W of electric power. The second router launched by the company is the R3-SIA, which has been tested and designed to mine siacoin (SC). Like the R3-DASH, the R3-SIA can also mine other blake (2b) coins, but the company says it can’t guarantee the performance of the router when used to mine currencies other than SC. The company says it will ship the miners out within ten working days after purchase. Payment can be made with bitcoin, bitcoin cash, and litecoin. Customers will have a personal Bitmain account setup after purchase that will be used for checking their mining status. 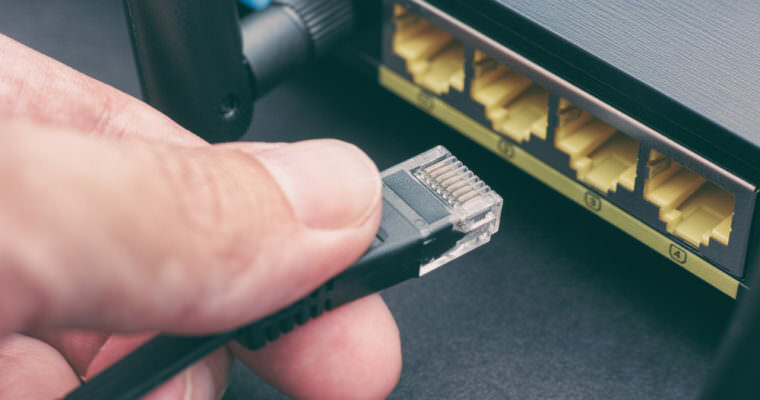 Once connected to the internet, the routers will start mining in Bitmain’s Antpool. The Chinese company, which is widely considered as the largest crypto mining company in the world, is valued at $14 billion after a recent funding round. Earlier this week, it announced its plan to build a $500 million blockchain data center and mining facility in Texas.